How Best To Bring Down Prescription Drug Prices? 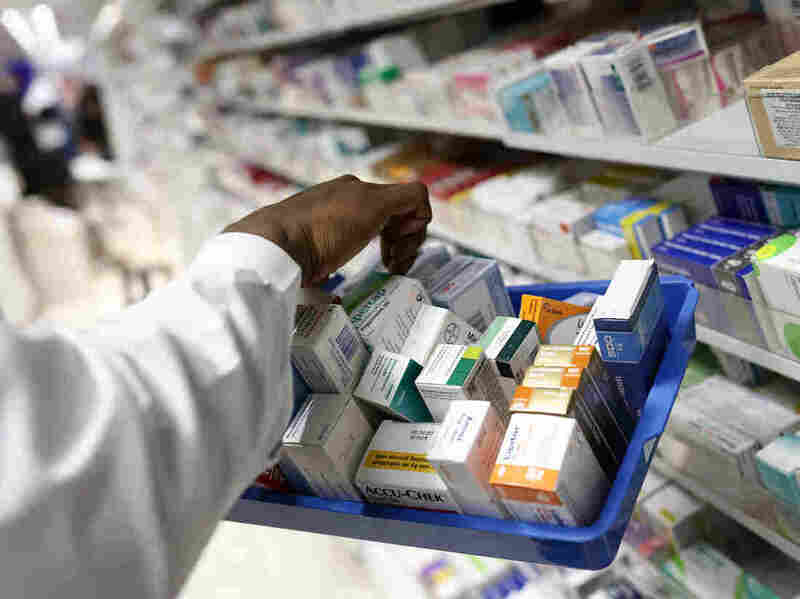 : Shots - Health News The Trump administration wants to increase transparency in prescription drug pricing. But health economists say the administration's call to tie prices to what other nations pay might work better.